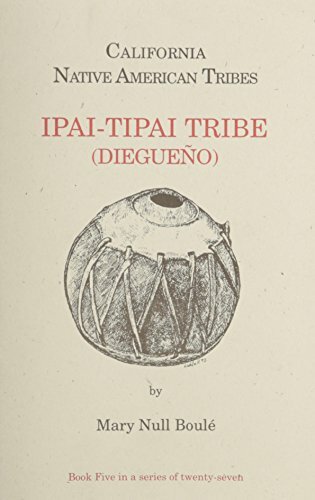 The purpose of this guide is to provide resources on the history, language, and culture about the indigenous people of San Diego, the Kumeyaay/Diegueño. Included in this guide are resources in books and media in the Cuyamaca College Library collection, as well as websites and local museums. Click on link to the Kumeyaay Community College website to see Kumeyaay courses taught at that location and at Cuyamaca College. ﻿﻿Click on link to Marketing Communication on "Cuyamaca College to offer associate degree in Kumeyaay Studies". 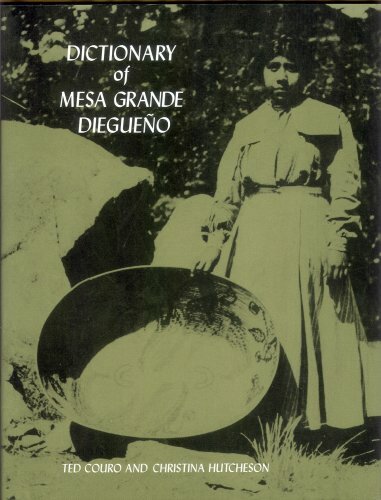 Information in this pamphlet is provided by The Sycuan Band of the Kumeyaay Nation.